Ms. Lundquist has significant experience on behalf of various public entities and employers in the areas of education law, employment law, labor relations, discrimination, and civil rights. In developing an emphasis on education law, Ms. Lundquist has worked directly with numerous boards of education as both general counsel and insurance carrier counsel in a wide range of matters, including special education, school ethics, tenure and seniority, student rights and discipline, and harassment, intimidation and bullying, both in the context of active litigation as well as counseling school board clients on a variety of issues prior to litigation having been initiated. Ms. Lundquist has frequently represented school districts in litigation and administrative matters before the New Jersey Office of Administrative Law, Superior Court of New Jersey, United States District Court, New Jersey Public Employment Relations Commission, New Jersey Department of Education School Ethics Commission, New Jersey Division on Civil Rights, United States Equal Employment Opportunity Commission, and United States Department of Education Office of Civil Rights. 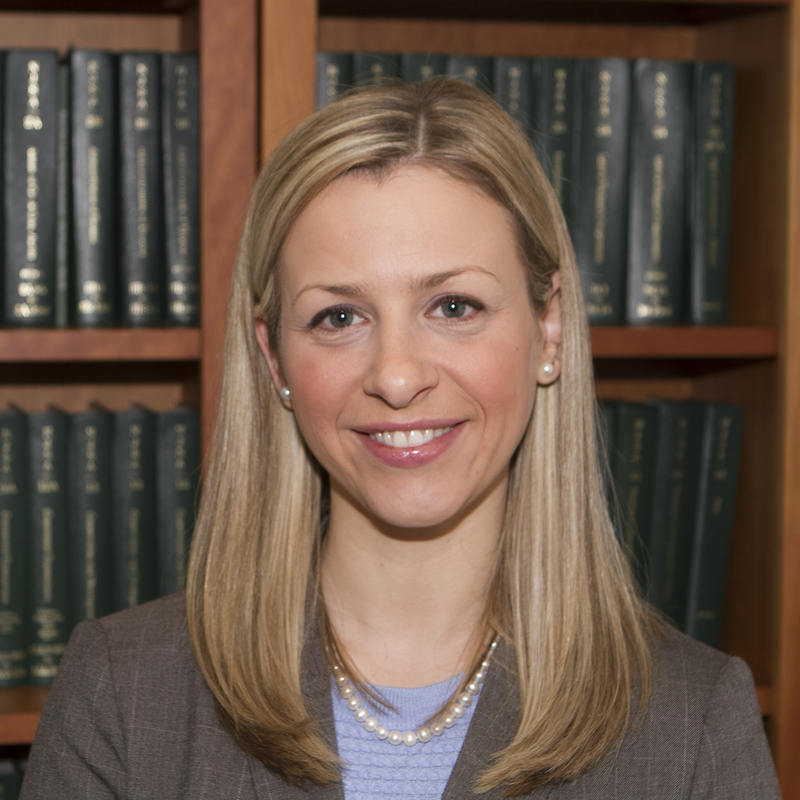 Before entering private practice, Ms. Lundquist completed a judicial clerkship to the Honorable Ronald B. Graves, J.A.D., of the Superior Court of New Jersey, Appellate Division.